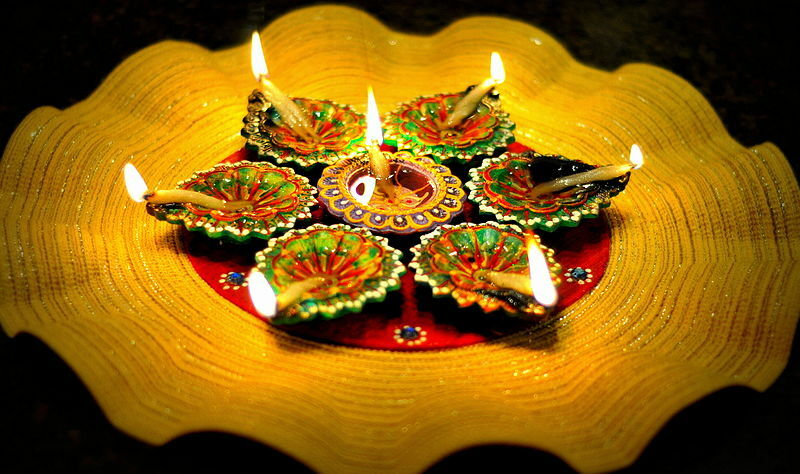 Diwali (or Deepavali) is most known as an ancient Hindu celebration of harvest and a festival of lights. Its origins can be traced back to ancient India, and is the biggest and brightest of all Hindu holidays. In order to celebrate diversity, Texas State University’s Indian Student Association (ISA) is hosting its own Diwali festival. ISA describe the organization as “A forum for cross cultural interaction transcending all geographical boundaries”, where the group works to focus on the welfare of students. Though ISA is run by Indian students, the organization is open to all students. The Diwali festival will be held at the LBJ Student Center Ballroom this Saturday, November 14th from 6-9 p.m. The University’s Diwali is the largest annual festival organized by ISA each fall semester. It welcomes and caters over 500 Texas State students and San Marcos community members. More information about the Diwali festival can be found at the events official Facebook page.